Looking to spruce up your kids boring room? This brightly colored Disney Planes chair is perfect for aviation buffs, it’s pint sized & great for reading or just hanging out in. 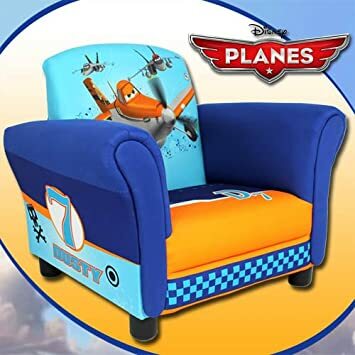 Disney Planes Upholstered ChairBuy It!